Mohammad Amin Abdollahi has been in prison for 13 years and eight months. He was sentenced to 18 years in prison on the charge of “propaganda against the system, Moharebeh through armed conflict with government forces”. However, his relatives deny his involvement in any armed conflicts. Furthermore, the prisoner was sentenced to six months in prison on the charge of communication with overseas media from prison. He was charged with “propaganda in favor of opposition groups or organizations”. According to his verdict, “He communicated with the overseas media of PJAK group under the alias of Chapa and provided them with information about the prisoners and the execution of one of the members of the group.” However, the relatives of the prisoner denied his associations with any political parties and only confirmed his communications with human rights media. 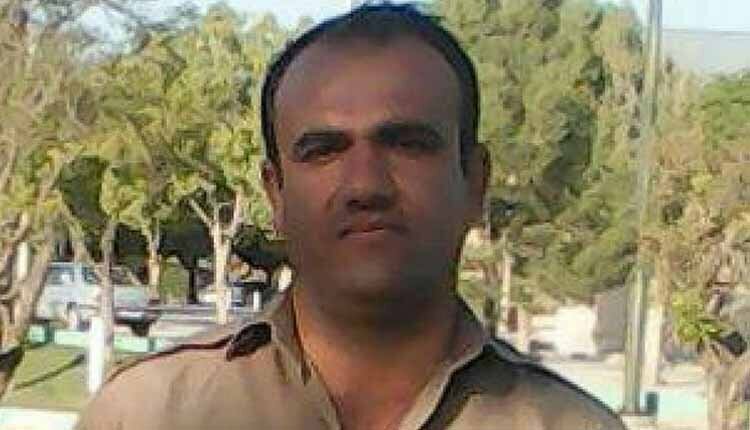 It should be noted that Mohammad Abdollahi, Mohammad Amin Abdollahi’s brother, was executed at Urmia Central Prison on the charge of Moharebeh.